“No Problem.” Or is it? I am going to split a hair here so I do not expect everyone to buy in, but when it comes to selling, small things add up to big differences. The reason I ask is because a lot of people, particularly younger people, are using “No problem” as the default response. That may be fine in a casual conversation, but it has some definite, subliminal disadvantages in the business context. First of all, just using the word “problem” in the phrase has a negative undertone. But more importantly, unless delivered in a very upbeat tone, “no problem” can come off as sounding like “It was no problem for ME (the service provider),” but as the buyer, I don’t really care about that do I? On the other hand, the phrase, “you’re welcome” is 100% positive. It incorporates the word “you” which is the perfect focus in a sales/service scenario, and the word “welcome” which not only has no negative undercurrent, but also expresses open arms . . . the customer is literally “welcome” to this great service, now, and in the future. I know . . . it’s a nit. But we use these types of phrases thousands of times per year so sometimes it is constructive just to stop and think about them for a minute. 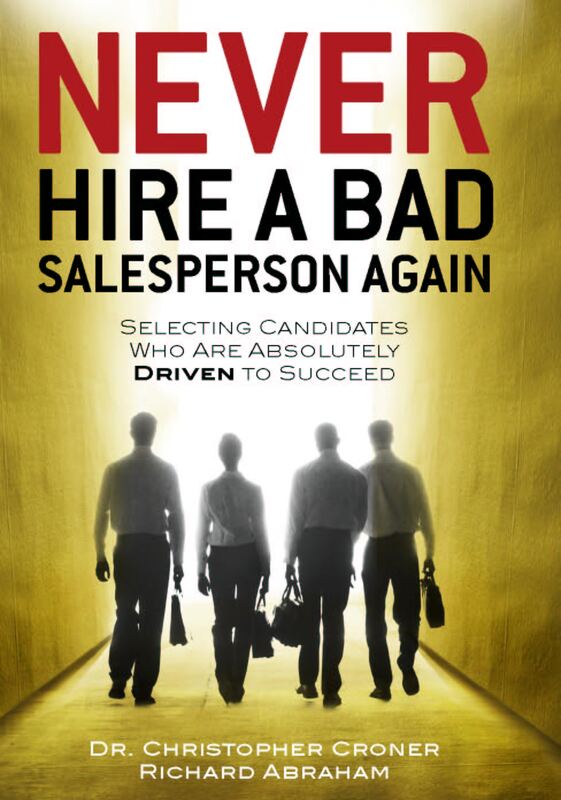 Sales is a challenging profession. Every little advantage can help!